The book world lost an absolute treasure when Emma Hannigan lost her brave fight with cancer in 2018 but it is testament to her spirit that she kept writing right up to the end of her life. It would be easy to assume that Emma's final novel would be a weepy but it is in fact an effervescent story brimming with hope, love and friendship. I was actually crying before I started the story, just from reading the letter to the reader from Emma's publishing family at Headline. I wiped my eyes and put my tissues away as I let Emma Hannigan transport me to Kingfisher Road. Kingfisher Road has some amazing characters living there, with so much laughter, tears and drama it reminded me of an Irish Coronation Street. It all starts with a new resident, Danielle, moving into the street and the ladies welcome her into their fold. Danielle seems to have it all, engaged to what is seemingly Ireland's most eligible bachelor, but Danielle is full of insecurities as she doesn't feel like she fits into Justin's posh horses and hairbands life. Her insecurities aren't helped by her evil mother-in-law to-be who is definitely the villain of the piece, or at least one of them. As we get to know each of the women, we realise that life isn't quite so rosy as it first appeared as each of them struggle with their own problems. It just shows how quick we are to make snap judgements based on appearances, when you don't know what is lurking beneath the surface or behind that shining front door. Even with their own personal struggles, what doesn't falter is their friendship for each other and we all know that a problem shared is a problem solved. The strength and fortitude of these women constantly amazed me but I shouldn't have been surprised as they all have a little bit of the amazing Emma Hannigan in them. 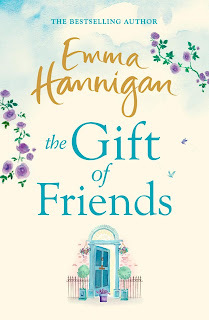 The Gift of Friends is an absolute pleasure to read from start to finish; somehow it's equally serious and lighthearted as some stressful issues are dealt with but it seems to have a sprinkle of magic in the pages as we know that everything will be ok in the end. 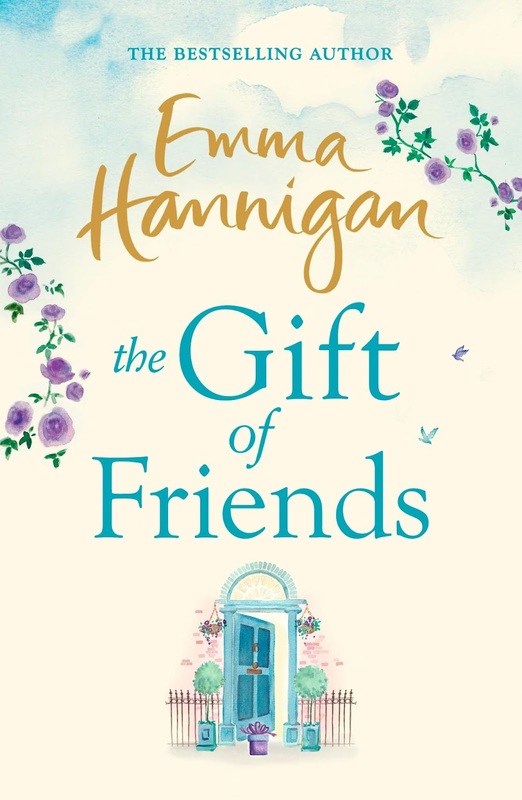 The Gift of Friends is a beautiful sparkling addition to Emma Hannigan's everlasting legacy to the literary world. 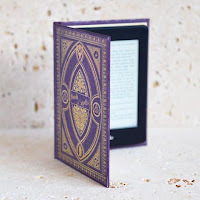 Awesome book as forever Emma's books are incredible I just couldn't put this one down looking for fiction ghostwriter Extraordinary misfortune. read every one of her books.